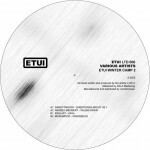 The presale for “Winter Camp 2” by ETUI Records has started. 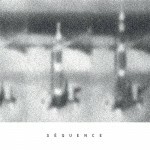 This time with a track of one of our label heads Wenzel Mehnert. And also featuring Idealist, Monomood and Dandytracks aka Mandy Jordan. Tune in here! We recommend this great release by the label “Radiant Child’s” featuring many great artists of the dubtechno scene. Including our Tiefenrausch divers biodub and Hydergine who also contributed two tracks.